The Sally Beauty Mobile Nail Studio is making several stops in locations across the Dallas area starting Wednesday, March 18th through Sunday, March 29th. Visitors will be able to board the truck and receive free professional manicures, check out the newest mani tools (including new try on technology that lets you take a photo and upload it to your social media pages) and more. 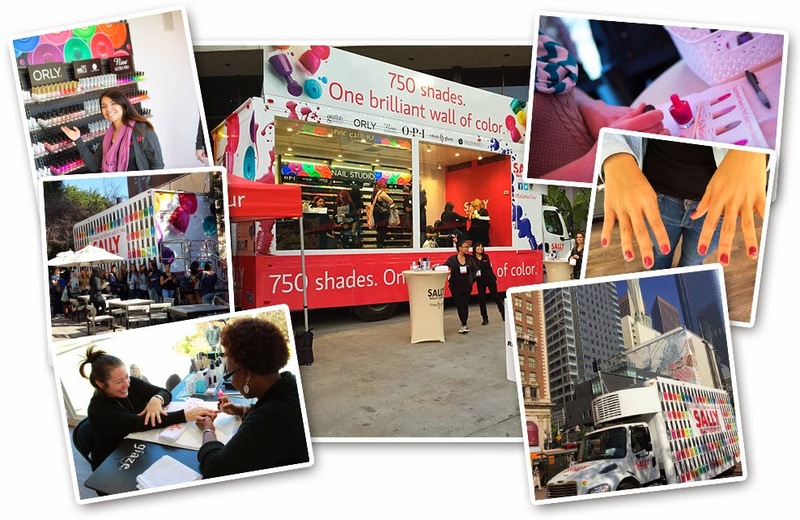 Even the fanciest mani-fans will find their favorite shade as they select from any of the 750 nail polishes on the “Brilliant Wall of Color.” Tag your posts with #SallyNailTour.